If you love historical fiction, this series from Gary Blackwood is a must-read! He does a fantastic job of painting a clear and memorable picture of life during the Renaissance. 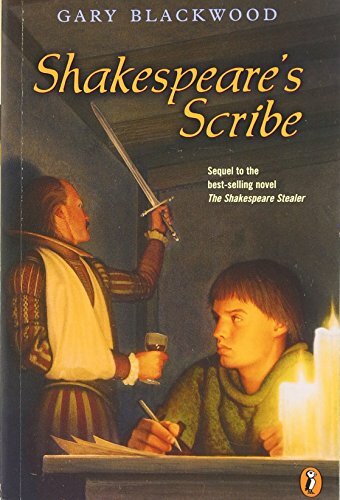 Everything a student would learn about the life and times of William Shakespeare pops up in these books, and always in such a perfectly anecdotal way that it's not preachy at all. 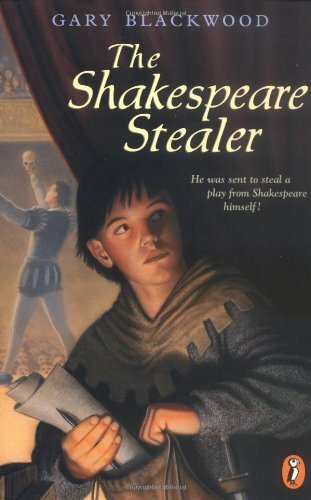 I don't think any kid would read this, or be read this, and feel like they were being "tricked" into learning about Shakespeare. The stories are all narrated by a young teenage boy, Widge. Blackwood does a fantastic job of nurturing his readers' affection for Widge as each story progresses. This is a character that is fun and exciting to root for. 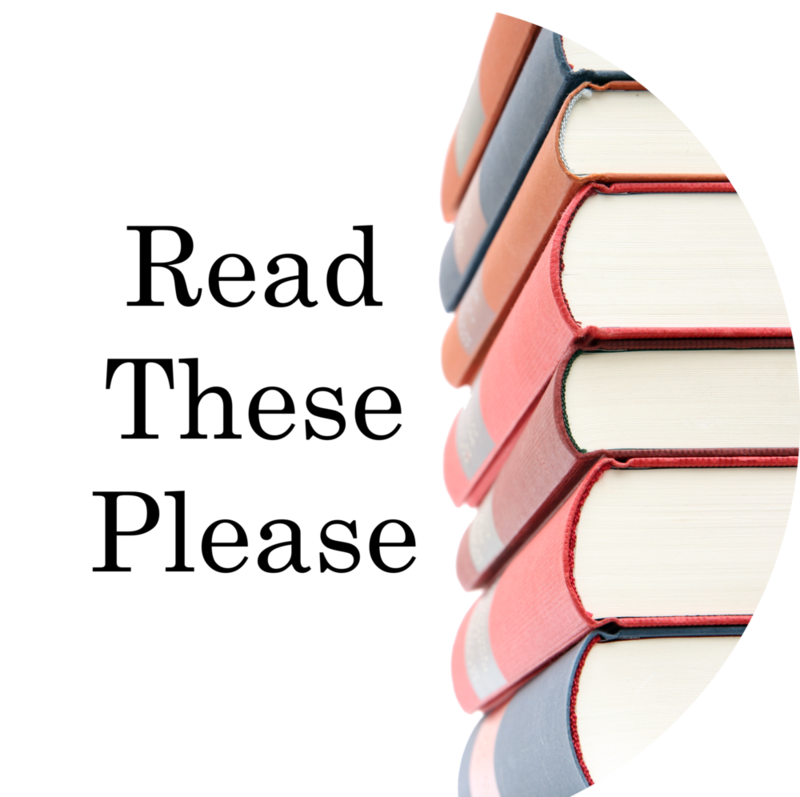 Rarely do we truly enjoy all the books in a series equally, but we found all three of these books to be so suspenseful and incredibly witty that none of us could pick a favorite! We all absorbed so much about Shakespearean theater and life in general at the end of the Renaissance and we had fun learning it. 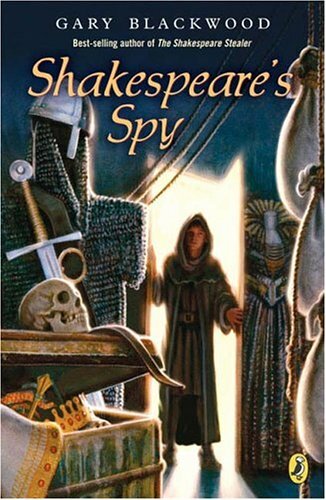 If you are seeking a fun way to introduce kids to Shakespeare, supplement their studies of this time period or spark a love of theater- these books are for you!